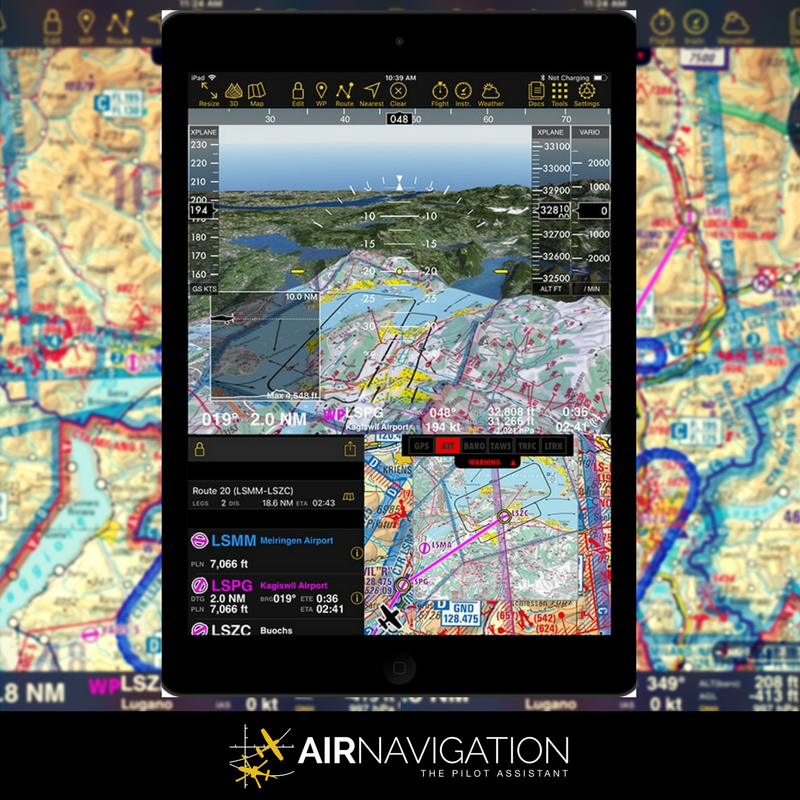 Air Navigation Pro has been generating technology designed around the pilot’s growing needs, for the ease and safety of aviators everywhere. These latest additions to the in-cockpit experience once again enhances safety, reduces the amount of time searching for information, and boosts situational awareness. Old hat aviators with hours logged in strenuous cross country flights may remember with pained expressions the days of lugging around stacks of approach plates. A book for every region on the route of flight, additional books housing plates for the planned approaches, not to mention their weight was enough to throw a performance calculation or even the strongest of pilot’s back. The weight and bulk added up as quickly as the cost of replacing the pages for the all-to-regular updates. If the extra luggage wasn’t the blight of the pilot’s life, the time consumed flipping through pages, trying to pull an approach plate while running checklists and preparing for landing was certainly a cause of regular frustration. For all of us, the electronic approach plate could not have arrived soon enough. This eases the lives of general aviation VFR and career navigators alike. Chucking the books for one highly transportable tablet is an advancement to be praised on its own and they didn’t stop with this convenience. 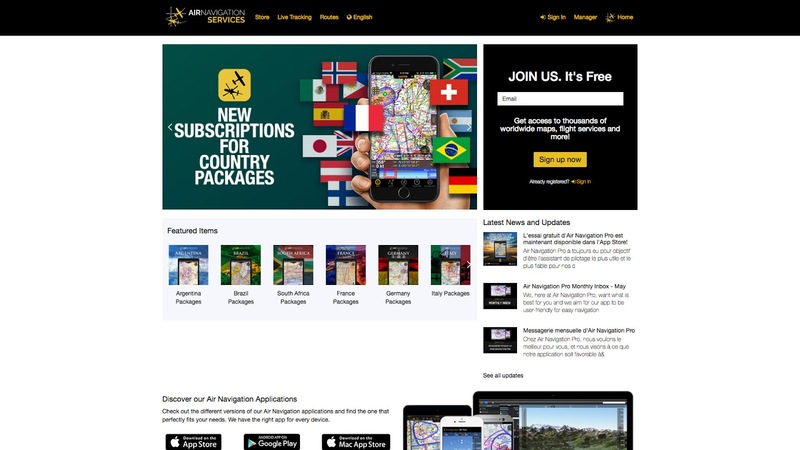 Available via the services.airnavigation.aero site, Air Navigation Pro registered members access a full range of services with the addition of available geo-referenced approach charts subscriptions. This feature transforms the take off and landings. Akin to a basketball layup, with information at the tip of the pilot’s fingers and displayed in a user-friendly reference to present position, what was once the most difficult portion of flight is now a breeze (pun intended). The guess work and the time wasted searching for airport information is taken out of the aviator’s experience with Air Navigation Pro. If you’re flying visually or using instruments for navigation, you’d be delighted to find a geo-referenced moving map showing your location in relation to the airfield, runways, and even taxiways. Whether taking directions for taxi or confirming the active approach runway, Air Navigation Pro’s geo-referenced technology makes it possible to taxi, take off, and land with no more than a glance confirming your location in real time. 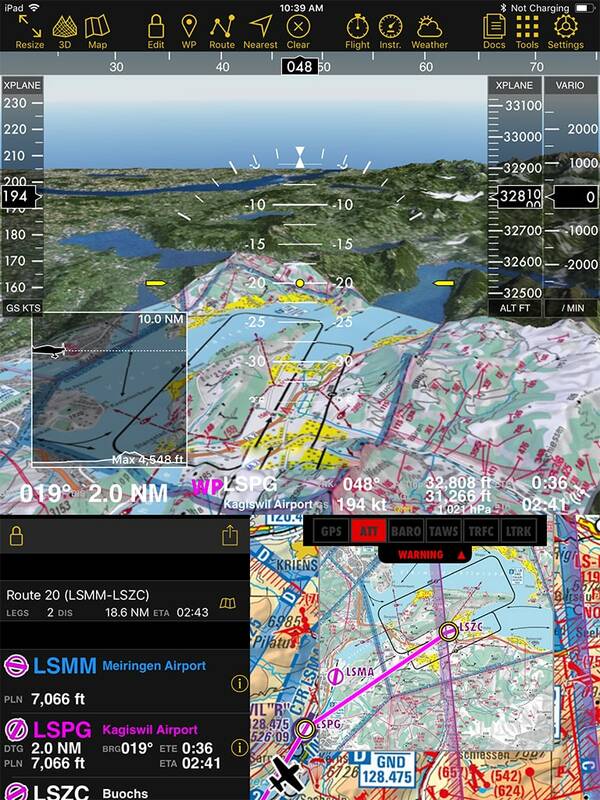 Exclusively available to the Air Navigation Pro user is the 3D feature, which is also available with the approach charts. This impressive instrument enhances safety while easing both pilot workload, and the minds of aviators in topographically challenging or elevated areas. Of further utility is the contemporaneous data on the approach plates that can be accessed through Air Navigation Pro’s geo-referenced charts. Some information that can be found displayed on approach plates are: frequencies for approach, tower, and ground contained in the upper data of each approach plate, as well as navigation aid frequencies. As a VFR pilot, you’ll also find using an IFR approach plate useful in locating the safest altitude to maintain and best direction of approach. For example, the “MSA” listed in the approach diagram tells you the minimum safe altitude given inbound direction within certain distances from the airport. There is an abundance of information on IFR approach plates that is useful to you as a VFR pilot beyond frequencies and safe altitudes. By glancing at either a precision or non-precision approach, you can aid yourself on approach. 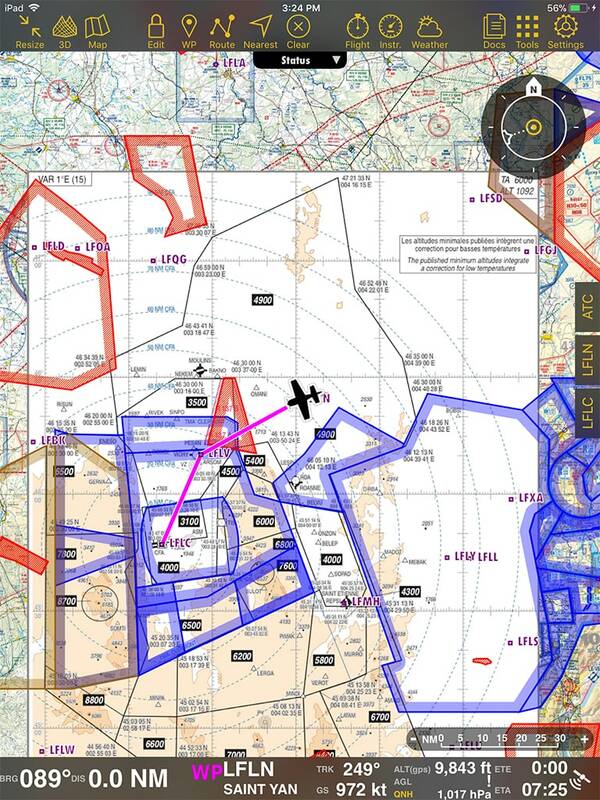 By tracing the approach lines with your track, you’ll find yourself on a safe course set up for a perfect landing. 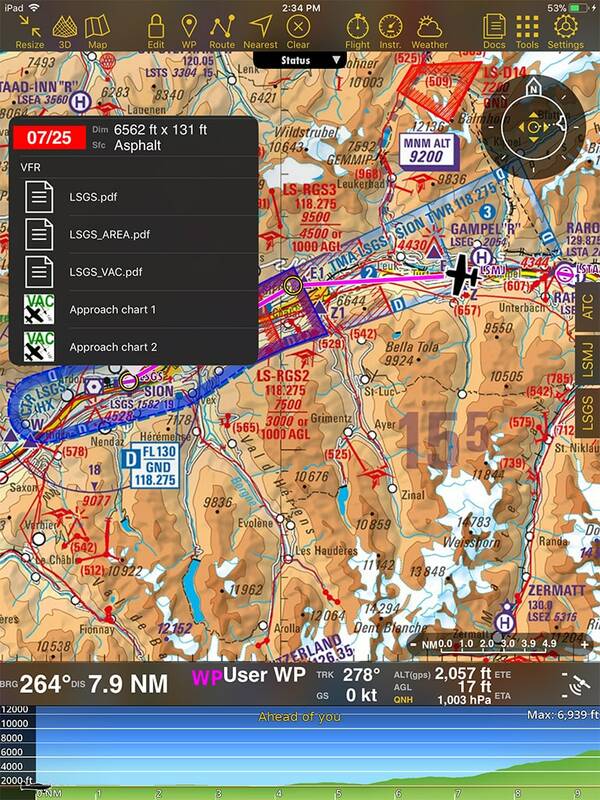 These charts, used for either VFR or IFR flight have a wealth of information that is easily and rapidly accessed using Air Navigation Pro and regardless of the type of filed flight, it is good practice to reference them. You and your passengers will be safer as you familiarize yourself with the airfield in this way. Additionally, understanding how to pull data from the top of the plates including frequencies will save you time and effort. While practicing to achieve an instrument rating, you can help yourself learn through flying visually on the instrument approach routing with Air Navigation Pro’s charts. Of course, as a skilled aviator, you should always coordinate with the controlling agency and make clear your intentions before accepting this practice. However, either with a safety observer or flying visually, tuning-in the nav aids and following the approach plate can expedite learning while enhancing your piloting skills. You can follow us on Twitter, Instagram or like our Facebook page to for more updates and announcements. If you have an interesting adventure or story to tell, don't hesitate to let us know at demi@airnavigation.aero.